Joel Feder January 23, 2017 Comment Now! 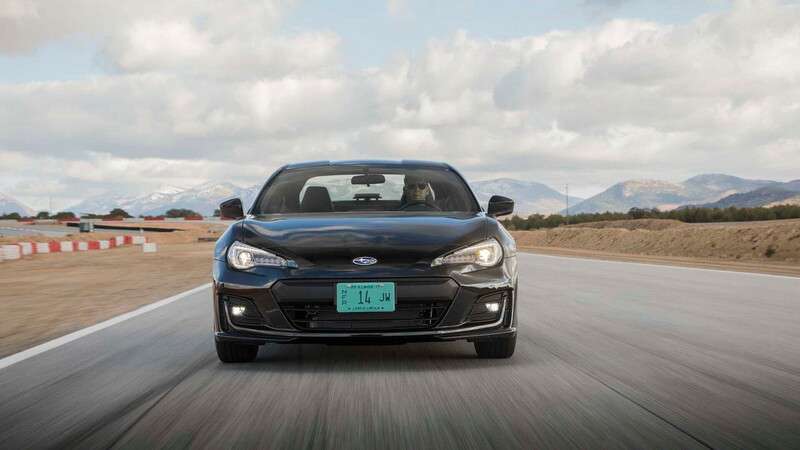 For the first time since it went on sale in 2012, the Subaru BRZ has received a substantial refresh. From an updated design and interior materials to new tech and powertrain upgrades, there's a lot to talk about. 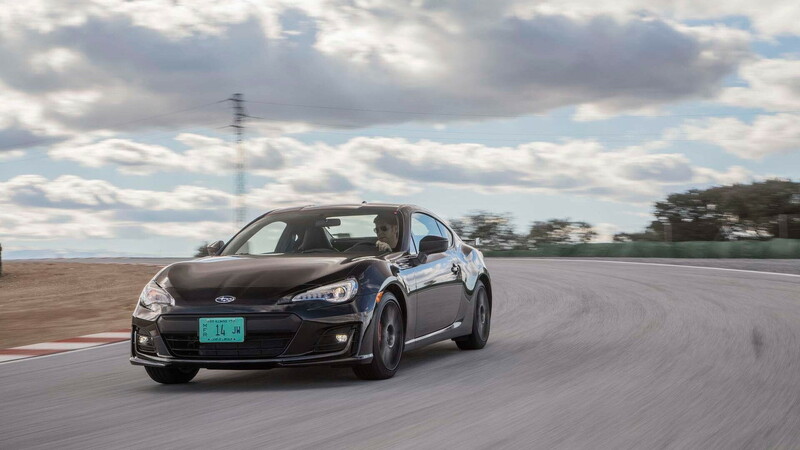 While we have a full first drive report here, more impressions here, and some insight into the whole turbocharged/STI/convertible debate here, we wanted to take a look at the some of the new features you should know about. 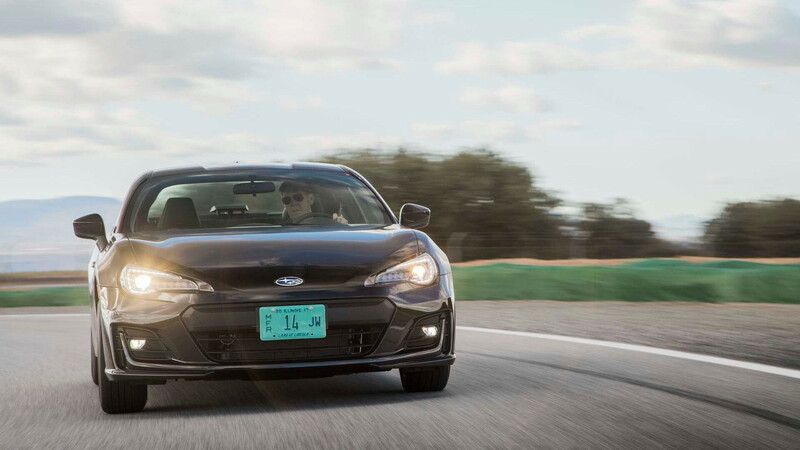 The 2017 Subaru BRZ is on sale now at your local dealership. 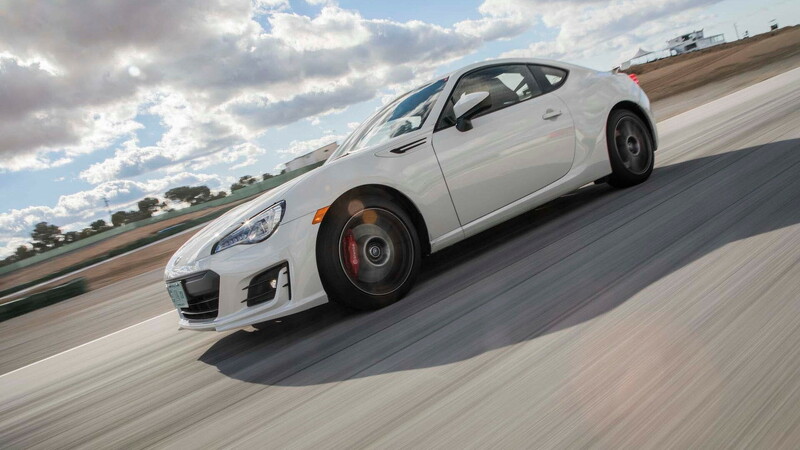 Here are eight things you need to know about the 2017 Subaru BRZ. It has a new aluminum rear spoiler that's lower, improves stability, and is just 10 millimeters thick. The headilghts are fully LED, a first for a Subaru. Limited models now feature a 4.2-inch color information display in the gauge cluster. It gets eBird, an app for local bird sightings and locations. Dead serious on this one. You cannot get Apple CarPlay or Android Auto. 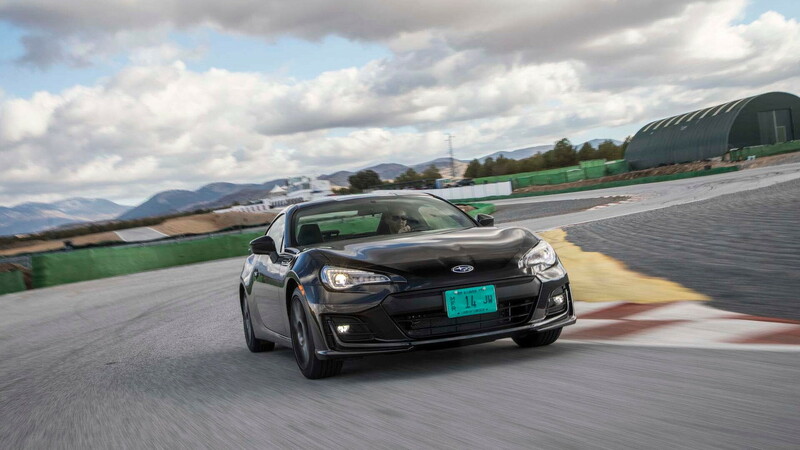 The manual-equipped BRZs now have 5 more horsepower and 5 more pound-feet of torque than the automatic-equipped cars. Sport mode has been renamed Track mode, and the electronic aid intervention thresholds have been raised. A new Performance Package is available for $1,195. It contains larger brakes and wider wheels to fit around them, plus Sachs ZF shocks.